My guest on the podcast today is Annie! 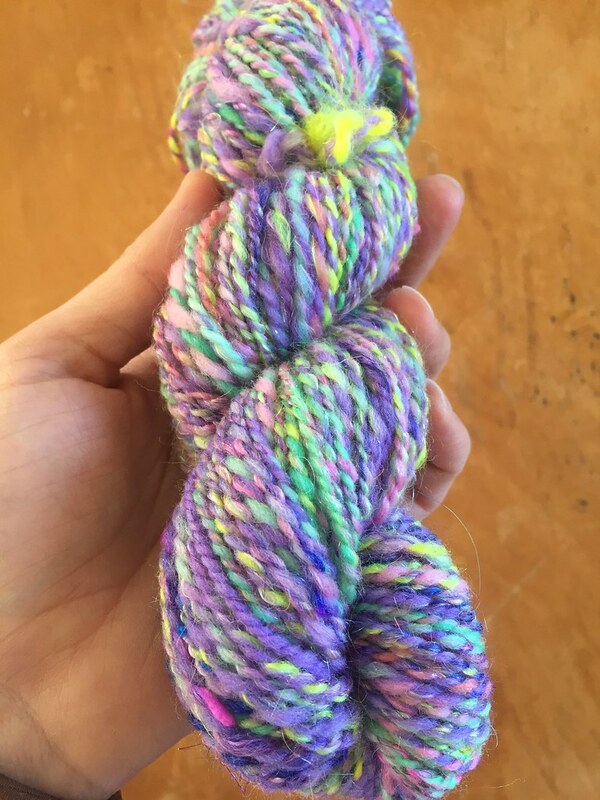 You can find her podcast on YouTube as Petite Weaver Crafts, and she is on Ravelry and Instagram as petiteweaver. 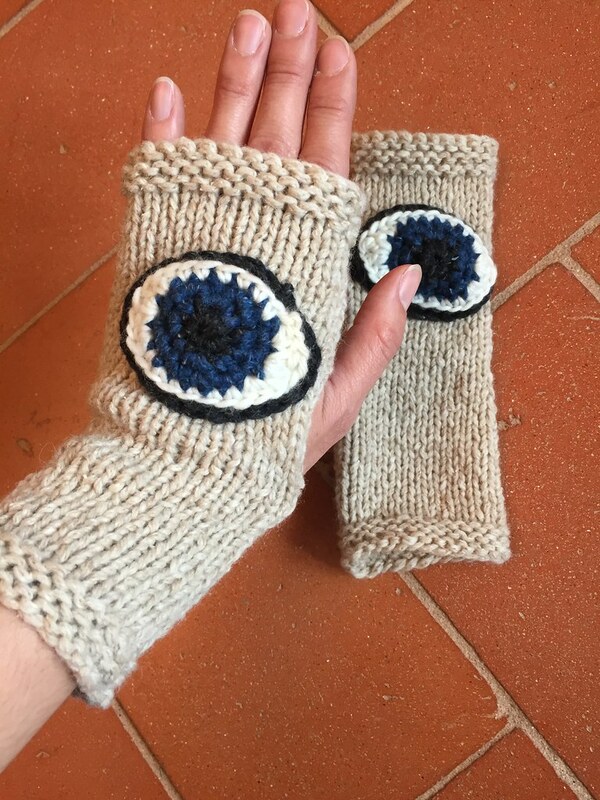 Annie and Jill both finished a pair of the Evil Eve Gloves by Kat Coyle, coordinated by Krista Suh for the March for Our Lives. They both used Kensington HiKoo yarn that was given out by Maker's Mercantile and Karin Skacel. Jill also finished her Fish Lips Kiss Heel socks out of Regia Arne & Carlos design line yarn. Annie is working on The Weekender pullover by Andrea Mowry out of Miss Babs Yowza. Her Rav page here. She is also knitting on a Sophie cardigan by Jennifer Wood out of Brooklyn Tweed Arbor in Hammock. Her Rav page here. She is also knitting a pair of vanilla socks out of Must Stash yarn in Apple Picking. Annie started her Tula Nova quilt kit which is an English Paper Piecing kit using Tula Pink fabrics. Jill is working on Sizzle Pop by Lesley Ann Robinson out of Hula Hut Yarns Tiki Sock in Huckleberry Chuckle and Midnight. Her Rav page here. Jill also did a little bit of spinning, using some small batts from Mork Made Fiber Co. She is also swatching Conifer by Ella Austin and Wee Carson by Ysolda Teague using Knit Picks Hawthorne in Graffiti Speckle, Knit Picks Essential Bordeaux and Koigu. Annie has swatched for the Zweig sweater by Caitlin Hunter. She is also spinning yarn for a Cullen by Elizabeth Doherty. She likes the Beaufort Sweater by Mary Anne Bennedetto from the new knit.wear Spring/Summer 2018. Jill bought some Polwarth Silk (85/15) from Red Fish Dyeworks in a green colorway. I always get such great ideas from your pod-cast. Annie was a great guest!